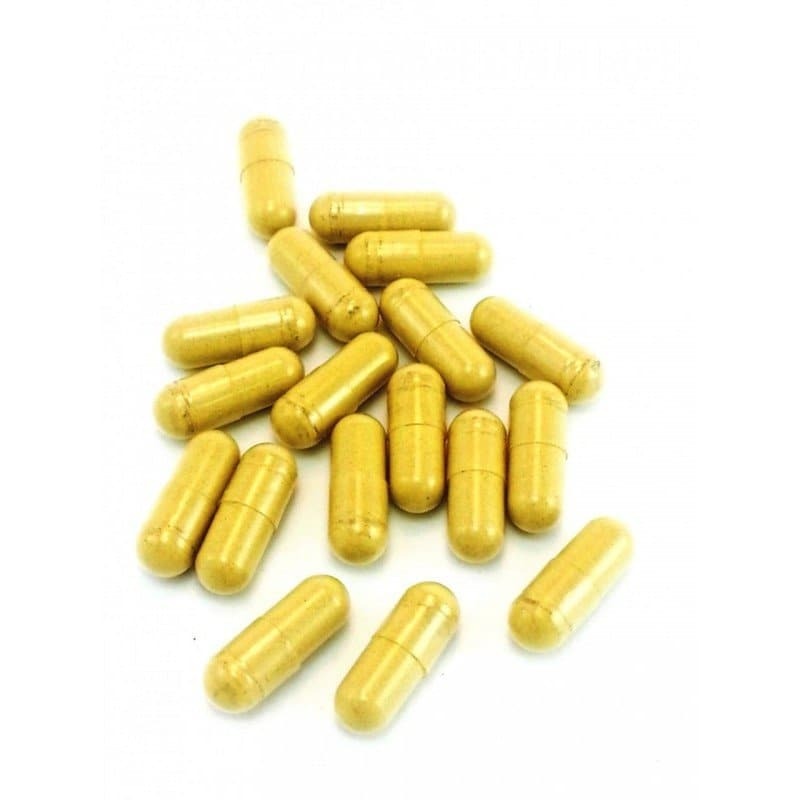 Finding the best place to buy kratom capsules is what you need to figure out for yourself. That’s because the kind of kratom you will consume is on you. Everyone has a unique way of taking kratom and so is the place where they think is the best to source kratom from. But, there is nothing wrong with doing your research. It pays to stay curious and open to options. Here are some suggestions on how you can jumpstart finding your best place to buy kratom capsules. 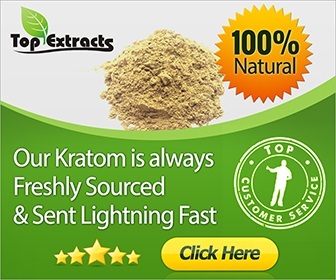 For years, kratom users buy kratom products from online vendors. There are hundreds of these vendors and sites that exist today. But, you need to be careful because you might get yourself involved in a scam. Before you hit up an online business, take a look at the customer testimonies and do your research. It’s better to be safe than sorry. If the site says they do all these, they’re good to try out. But, before you place an order through a site, open up Google Maps. There, you can search for a physical kratom shop near your area. Yes, you can find actual shops that sell kratom. But, this is within bounds. You see, kratom is legal in the United States, but not every state lets you sell or own kratom right now. Many head shops and gas stations corner stores sell kratom. It’s when you walk in and see that the smoke shop offers more than cigarettes. Some kratom specialty shops appear as CBD specialty shops, so be observant. See if the CBD shop in your area is offering kratom. Smoke shops have a bad reputation for selling products that enable bad habits. But, a lot of them do offer all-natural remedies such as kratom. Head shops and kratom specialty shops are convenient if you belong to a state where kratom is banned. Find these shops at a state that has kratom, and you can drive to it. These are physical shops you can go that that have the strains you can also find in the online market. But, in recent times, some head shops don’t seem to be very reliable for certain customers. If you happen to be on a budget, there are head shops that offer their kratom powder and capsules at a very high price. The reason for this is because they act as a distributor for another vendor of kratom products. These stores sell those kratom products to ensure that kratom reaches a lot of people. These stores can even help you verify if the kratom you get is of quality. But, some kratom customers find that their stocks are worse than that of online shops. Some say that head shop kratom is at par with kratom sold online. CBD specialty shops offer cannabinoids of every sort. That means you can even find quality Kratom in these places. This is possible because cannabis and kratom are plant derivatives. Kratom’s popularity is growing, and is seen to continue to surge. With that comes increased demand for kratom and a rise in the number of options for you to choose from in the future. 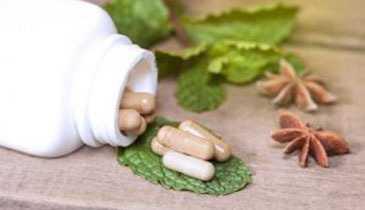 It might sound challenging to go to the best place to buy kratom capsules, powders and strains. But you’ll find a place the more you look and if you keep your options open.